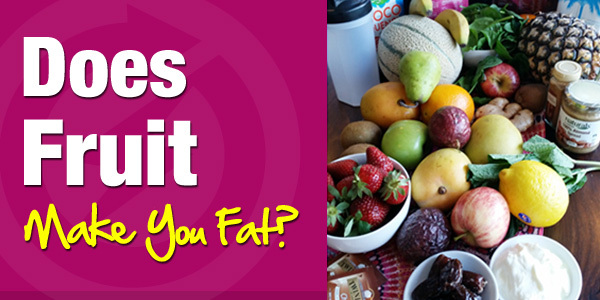 [Read more…] about Does Fruit make you Fat? 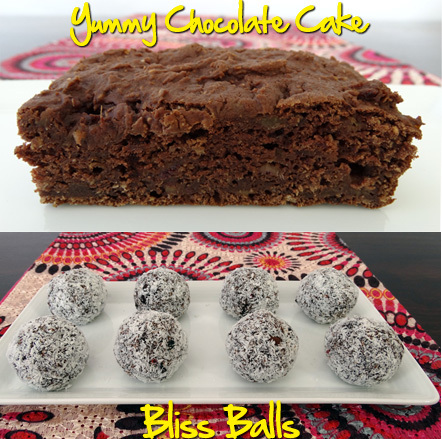 There is no more waiting if you are hanging out for your meal plan approved Chocolate Cake, Bliss Balls, Choc Fudge and Peanut Butterbomb Choc Smoothies. I am packing and sending all the backorders for Superclean Chocolate today. I also have some stock ready to purchase. A lot of people think that being fit and healthy is only about sticking to a diet and doing workouts. Being fit and healthy is so much more than that. Last week I had my most Successful VIP Coaching Response Mode Members share their Top Workout Tips with each other. What is the Best Exercise for a Flatter Tummy? Can Women Over 40 Get a Flat Tummy?